Hey Y'all! 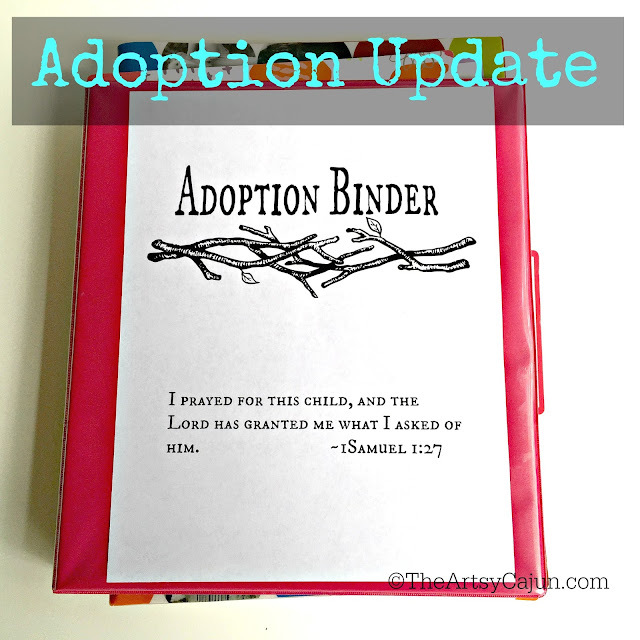 I told you I'd keep you in the loop about our adoption, and I am here to keep that promise! Not much going on at this moment. We had a meeting with our caseworker. She explained some things, and we had a million questions. Right now, we are starting with our PRIDE classes. PRIDE stands for Parent Resources for Information, Development, and Education. I'm not sure if private adoption agencies have you go through this specific class or a different kind. Basically, this is going to teach us everything we need to know about the Foster Care System, Foster to Adopt, Adopt only, and all that jazz. Our caseworker mentioned that it will help you navigate through this whole Foster Care world, which is something we need! The classes are 9 sessions long, 27ish hours of classes, but we're on a double schedule so we will have double classes in one day. Reminds me of school days! We're going to pack our lunch bags and everything, because we're cool kids like that. After the classes are completed, we will have the official home inspection and our interviews. And THEN hopefully get approved, or whatever word they use. We will be ready to go, just waiting on our child! EKK! That's the latest. We still ask for your prayers for us on this journey. Things get stressful and hectic, so throw in a prayer for our patience, if ya don't mind! Another way to support us during this process is to help the adoption fund! Check out my Etsy shop here and support the fund AND get yourself something really cool! The uber cute Mr & Mrs pillowcases are coming up in the shop probably Tuesday, so watch out for those! And you didn't hear this from me, but word on the street has it that a certain someone is getting a ton of the dictionary fabric in soon and will have beaucoup dictionary scarves ready to go in her shop in the upcoming weeks! 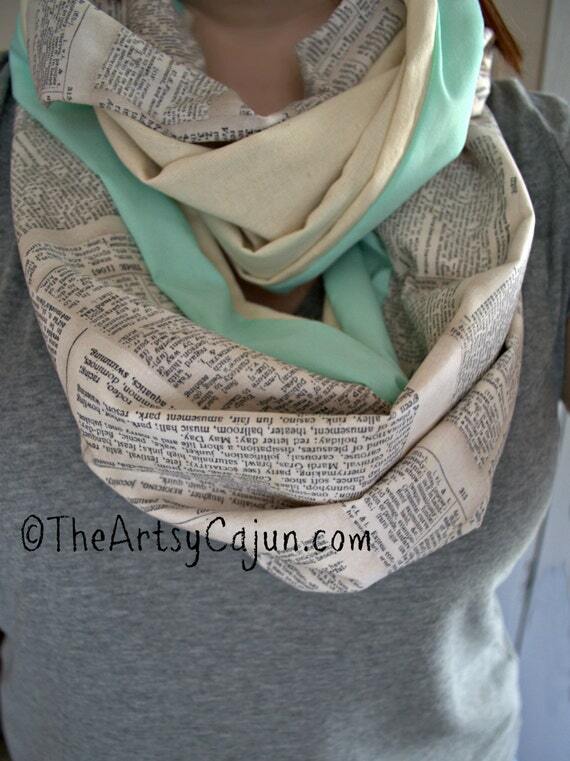 Y'all, when I say these scarves fly outta the shop, I mean they fly! Don't hesitate on buying anything in the shop because I'm already getting custom orders and most things are only 1 or 2 in stock and that's it! Do you know that there are only 74 days until Christmas?!?!? That blew my mind! Have you started your Christmas shopping? Comment below!